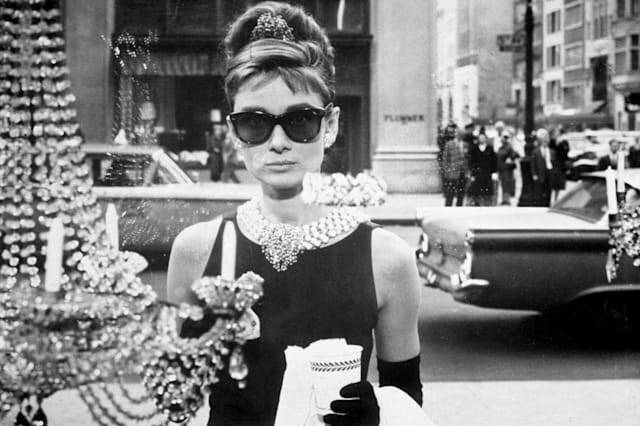 Getty ImagesAudrey Hepburn was nominated for an Oscar for her role as Holly Golightly in the 1961 film "Breakfast at Tiffany's." Courtesy of Peter*Ashe Real Estate via StreeEasyThe brownstone at 169 E. 71st St. on the Upper East Side. You may remember Audrey Hepburn and George Peppard standing on these front steps. The brownstone featured prominently in "Breakfast at Tiffany's" has sold for $7.4 million after most recently being listed for $8 million. "Any time they had a street scene, the house was featured," said Asher Alcobi of Peter*Ashe Real Estate, the Manhattan home's exclusive broker. "The signature olive green doors are still the same." The 1961 romantic comedy was filmed in a studio for the interior shots, including the famous party scene with Mickey Rooney's character, Mr. Yunioshi. 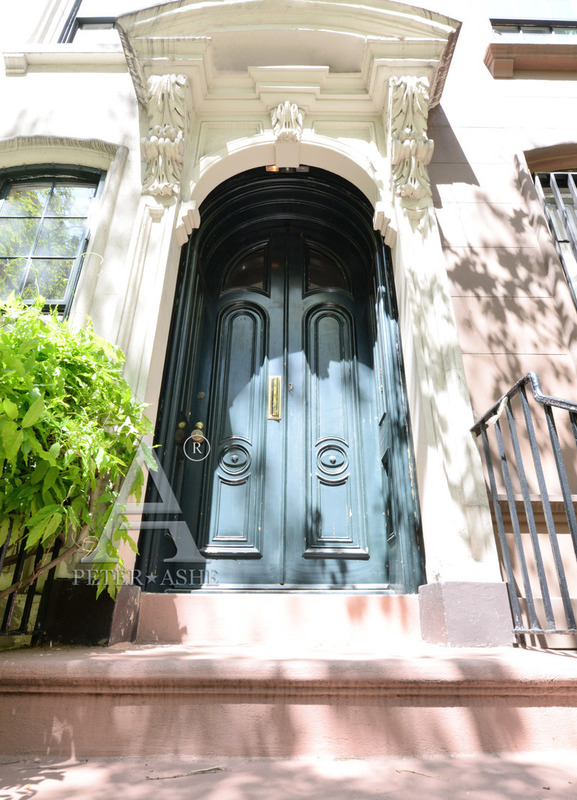 But 169 E. 71st St. continues to garner interest as the place Miss Holly Golightly made her debut in The Big City. "The house is on the tourist tour of the Upper East Side," Alcobi said. The 3,800-square-foot brownstone boasts four bedrooms, five bathrooms, a sweeping staircase and an enclosed greenhouse. It's split into an upper and lower duplex. Upstairs, two bedroom suites have their own renovated baths. There's also a sunny living room with a wood-burning fireplace, a renovated kitchen and laundry room. Downstairs, a garden apartment with a separate entrance has a front library, powder room and a large bedroom and full bath. The house was renovated in the mid 1980s and again in the late '90s. It was last listed in 2011 before finding a buyer for $5.975 million in April 2012. An earlier version of this story was published on Oct. 29, 2014.